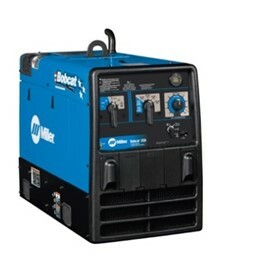 Weld-Quip Supply Co. is a family owned business that has been servicing the Australasian market since 1972, importing, exporting, wholesaling and retailing, quality new and used welding equipment and engineering supplies. 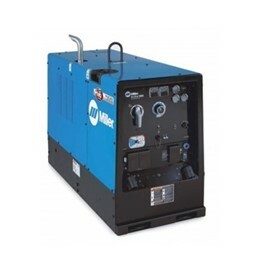 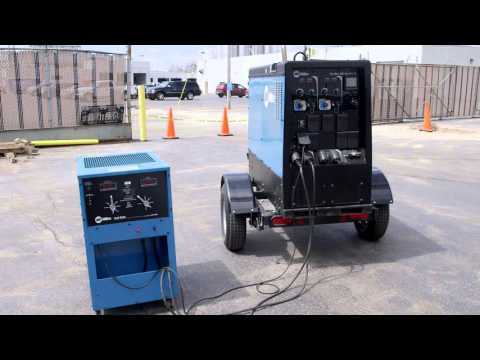 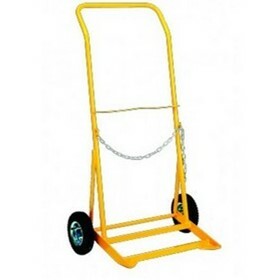 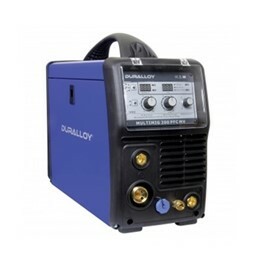 At Weld-Quip you will find a wide variety of welding equipment, spare parts, associated products and machinery. 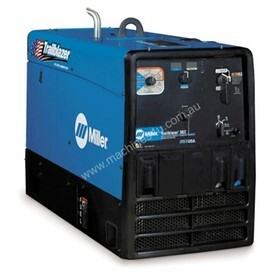 We are importers of Cebora, Hyundai, Moltenarc and Tecna. 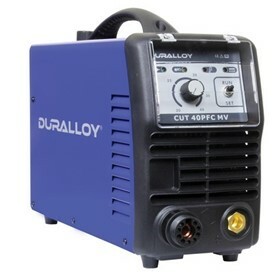 All these manufacturers have advanced research and WQ Building development and manufacturing facilities available to produce the high quality products they are renowned for. 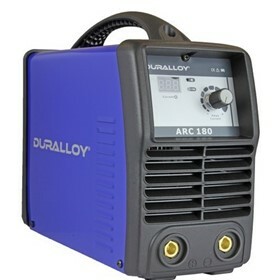 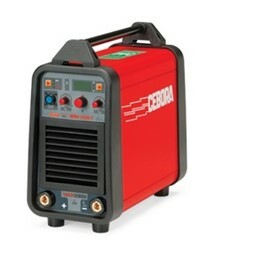 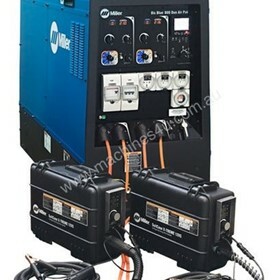 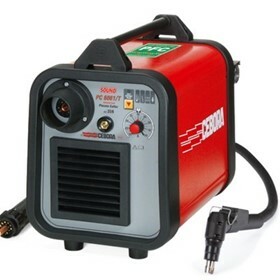 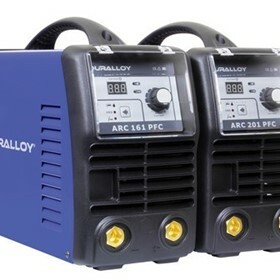 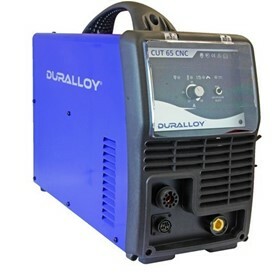 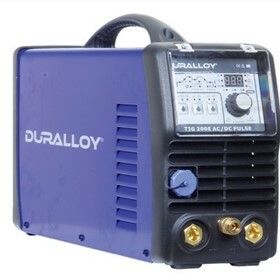 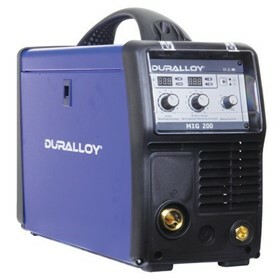 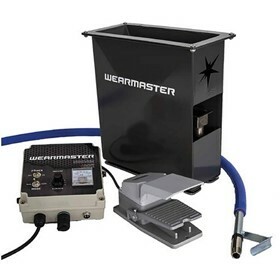 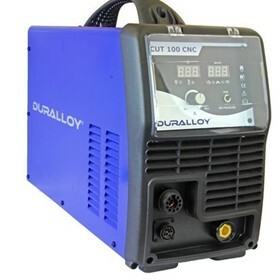 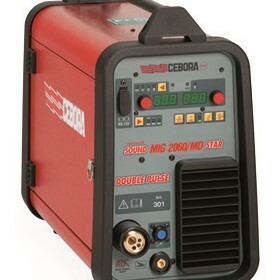 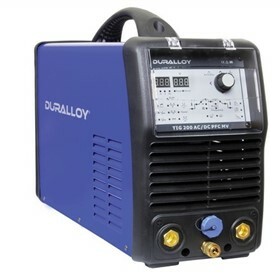 We are also distributors for most major welding suppliers.